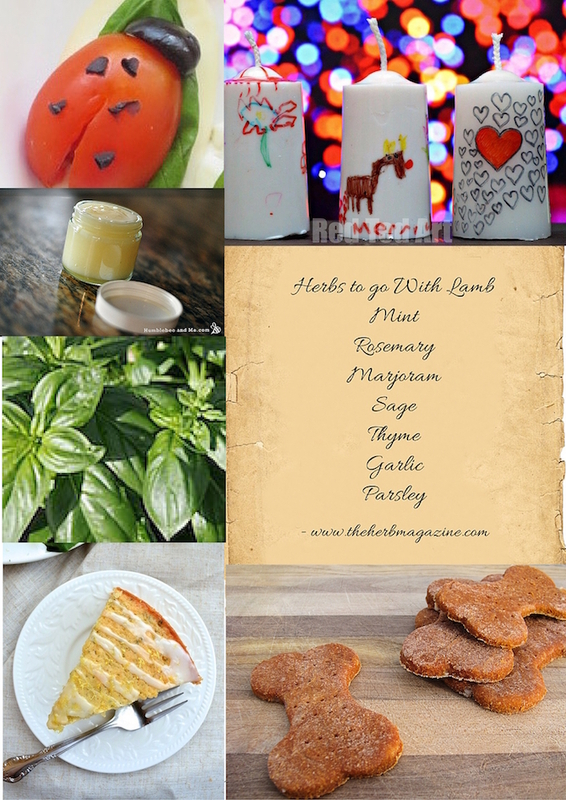 Bountiful Basil, Face Masks, Dog Treats, Pesto, Easter Gifts and more! I can’t believe it’s nearly March! Where has the time gone? Valentine’s is past, Mothering Sunday in the UK is just round the corner (6th March this year, US Mother’s Day May 8th) and Easter at the end of the month. The garden is really gearing up for action now and it’s time to make decisions as to what to grow and where. This issue, there’s some great information for you - some fabulous planting ideas, crafts and garden projects as well as recipes and growing tips. Some videos, some articles, some step by step photos. Please, as always, email me questions and comments. I would love it if you would forward this email to any of your friends you think would be interested. Don't forget to tell them that they can pick up a free copy of my eCourse, 8 Essential Culinary Herbs.